The 4th of July is the second most dangerous holiday for your cellphone, second only to New Year’s Eve. Asurion sees a 52% spike in claims filed for lost, stolen or damaged phones after the holiday. 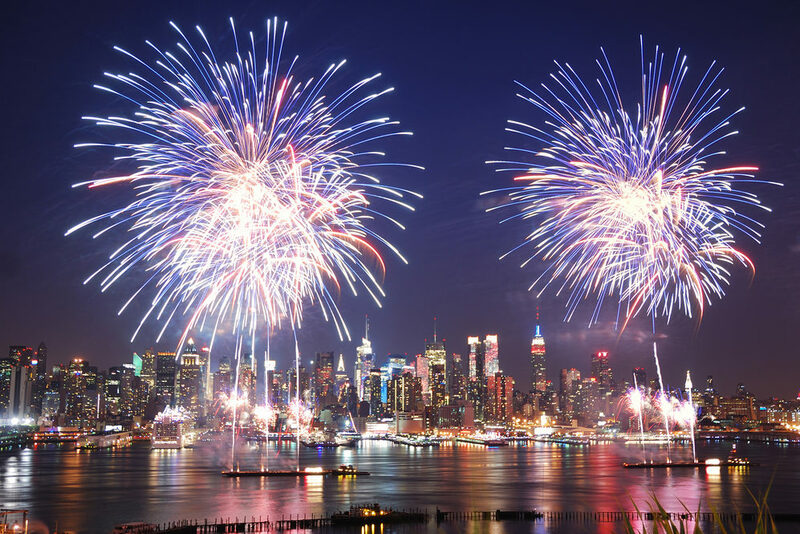 Whether you’ll be celebrating America’s independence on the lake, at the beach or in the backyard, odds are something will happen to your phone—and nothing ruins a proud patriotic celebration like a missing or busted phone. Use a good screen protector and invest in a sturdy case; it’s an easy and inexpensive way to prevent scratching, cracks and other external damage. Password-protect your phone; in the event it is lost or stolen, it will be your first line of defense against identity theft. Back up your phone regularly, and before going out on the 4th, so you can easily recover photos, music and contacts if your phone needs replacing. Keep your phone stored safely away from water and prolonged direct sunlight when not in use. For the most comprehensive coverage out there, ask your mobile carrier about enrolling in Asurion mobile protection.